What is more magical than being at Disney’s theme park? MagicBands and Cards! 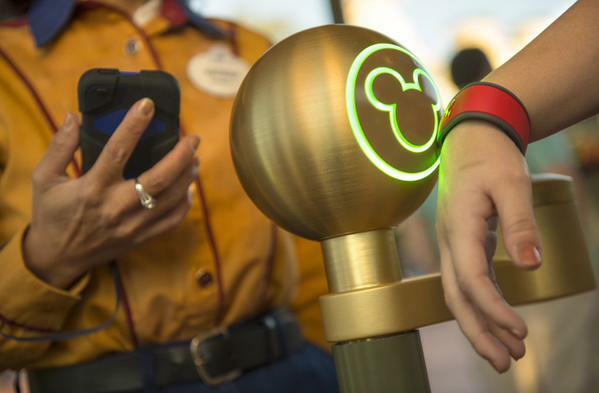 With developing technology and IoT, Disney got awe-inspired and introduced MagicBands and cards – a key to more carefree visit for its guests. The core objective of Magicbands and cards was to make their visitors have a causal, relaxed and a vivacious experience. These inanimate objects are secure all-in-one that allows the user to smoothly access the vacation choices and plans they made with their My Disney Experience app. These MagicBands and Cards took IoT to a complete enchanting level that redefined magic. Disney managed to create an engagement on the social network like Instagram and Twitter by posting pictures about the magic bands and increasing curiosity with the help of their app. 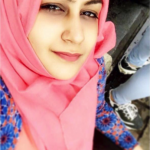 Social Media users took to Twitter and Instagram to express their opinions and views. The #MyDisneyExperience app helped their visitors to check in. The idea of Magicbands and cards worked well for Disney but didn’t work up till it’s potential as they didn’t use social media to the best of its capability. The audience had to link their MagicBand to their Disney account and that would in return post on their behalf all over their Twitter accounts. Their ad film had a small number of 29k viewers compared to a large number of audience they cater to. Nevertheless, the Magicbands can be used as a lesson for other businesses, hotels and campuses as to how wearable technology might prove to be successful.